Policy 142 of the NPPF states that “Minerals are essential to support sustainable economic growth and our quality of life. 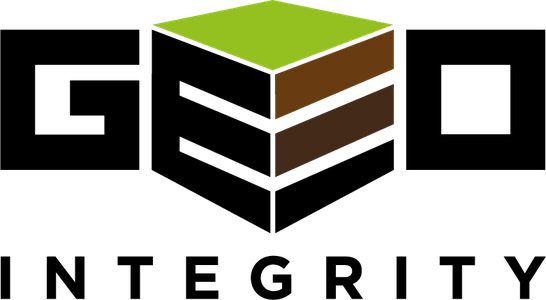 It is therefore important that there is a sufficient supply of material to provide the infrastructure, buildings, energy and goods that the country needs"
As such, the framework sets out the requirement of Local Authorities to produce a Local Minerals and Waste Plan, introducing Mineral Safeguarding Areas and “not normally permitting other development proposals in mineral safeguarding areas where they might constrain potential future use for these purposes". 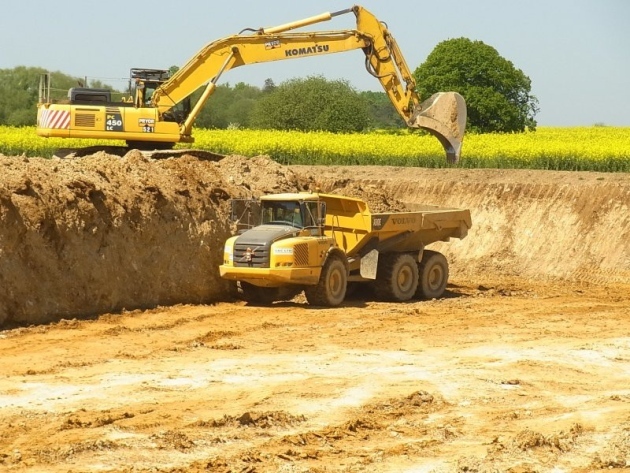 Therefore, planning applications for non-minerals development in a minerals safeguarding area must be accompanied by a Mineral Resource Assessment. Here at Geo-Integrity Limited we have undertaken several MRAs across Bedfordshire, Hertfordshire, Northamptonshire, Leicestershire, Buckinghamshire and Lincolnshire and are happy to help you, if you find such a planning condition on your pre-app or planning permission. A geo-environmental consultancy based in Central England with easy access to all areas. Based on 20+ years of varied industry experience, we offer value for money, personal service, pragmatic advice, honesty, diligence and integrity.